Few things are more stressful than searching for a last-minute gift for someone you care about. There's just something about the stress of the holiday season that blurs our ability to recall any hints dropped, which usually leads to a predictable purchase (read: candles/socks/coffee table books). If you're determined not to make this year's gift-giving a last-minute rush, now's the time to pen a short list. 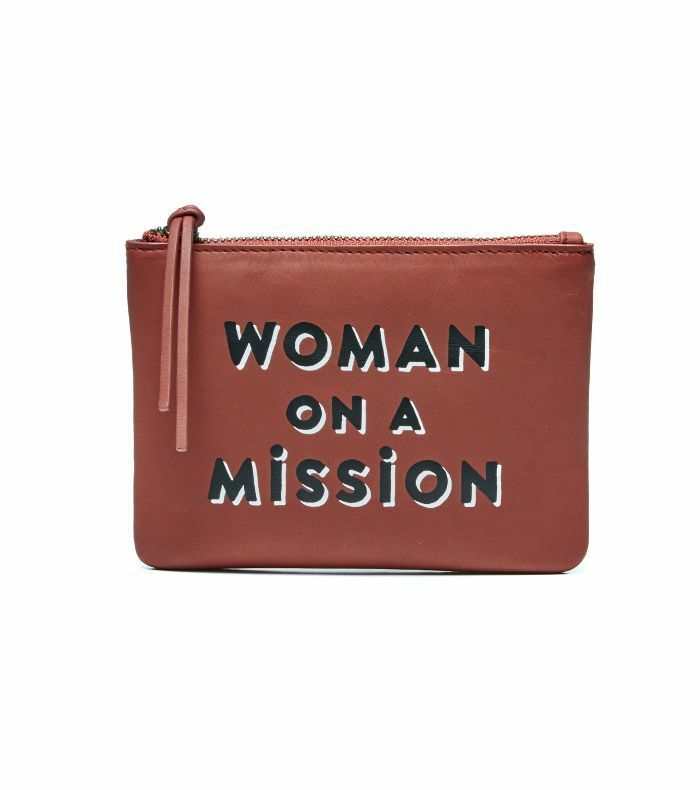 To get started, we went in search of the best gift ideas for the most important women in your life, whether it be your work wife, your S.O., your mom, or your sister. From a homemade hot sauce kit for your foodie friend to an ancestry kit for your relative who keeps bringing up family history, there's nothing generic about these picks. Consider your holiday gifts sorted. Make breakfast in bed even more special with these elegant silk pj's that are perfect for mom. 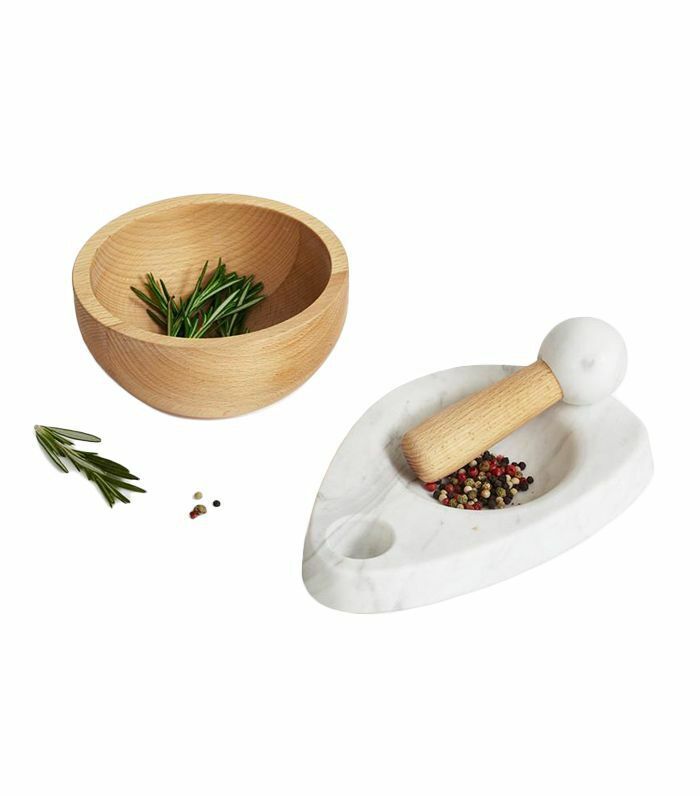 Treat the home cook in your life to this sculptural marble and beechwood mortar and pestle, which is almost too gorgeous to use. 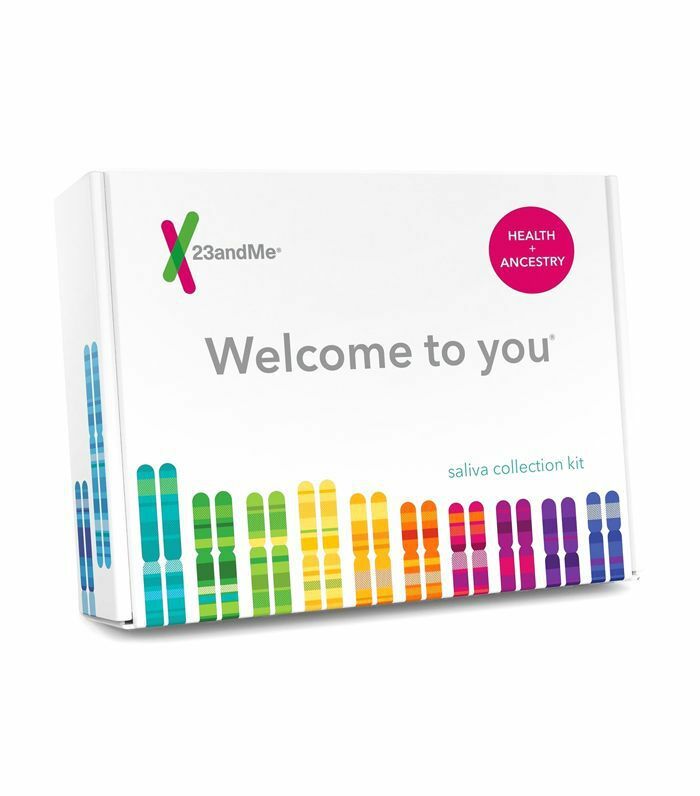 Finally get to the bottom of your family lineage with this at-home DNA kit. 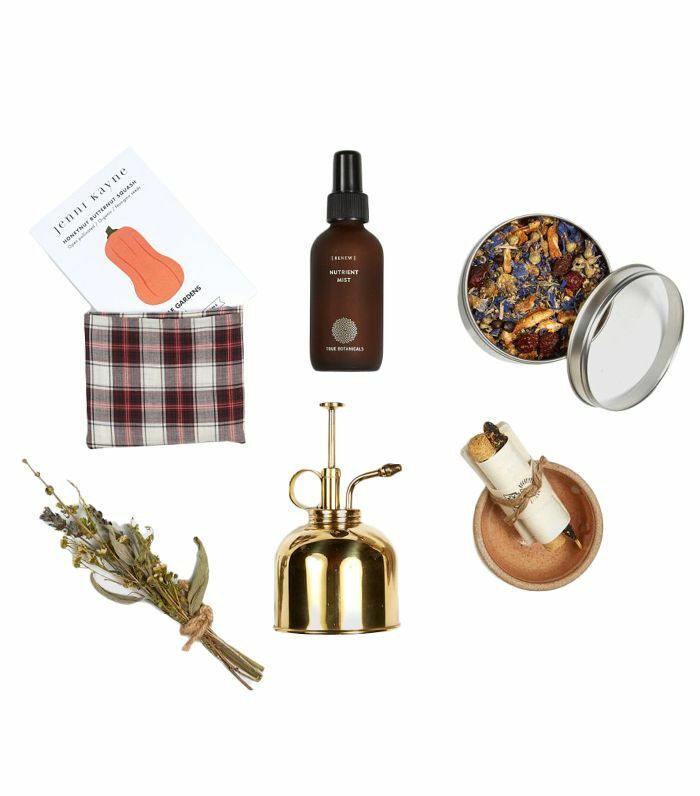 Packed with thoughtful finds, this luxe gift box is the antidote to holiday stress. 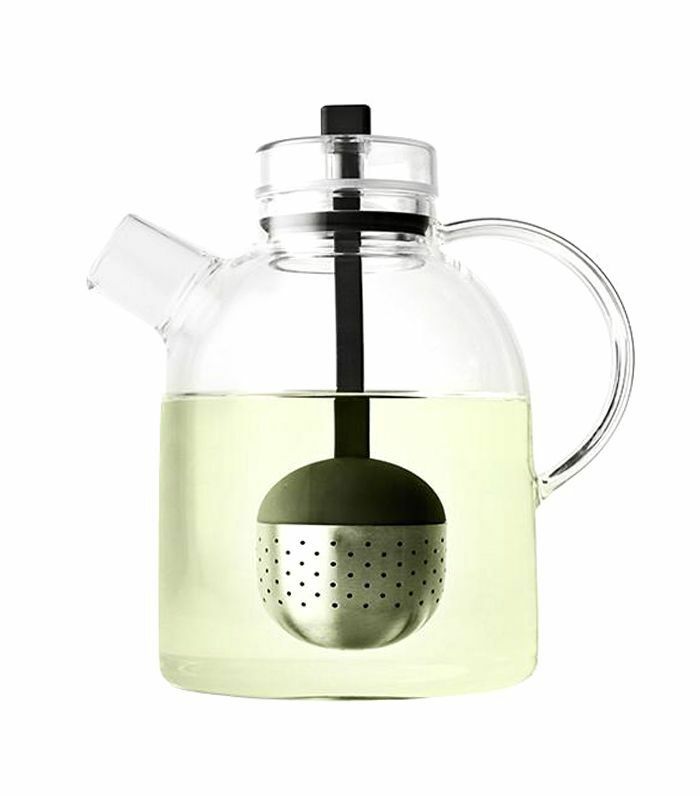 Treat your tea-loving co-worker to this glass desktop teapot. 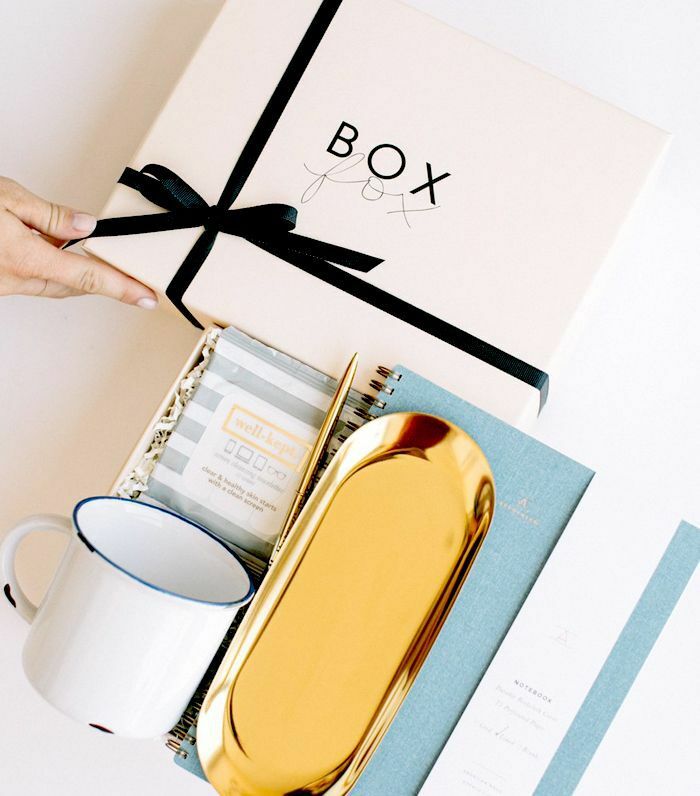 Everything your work wife needs to upgrade her desk. Say it with a pouch. 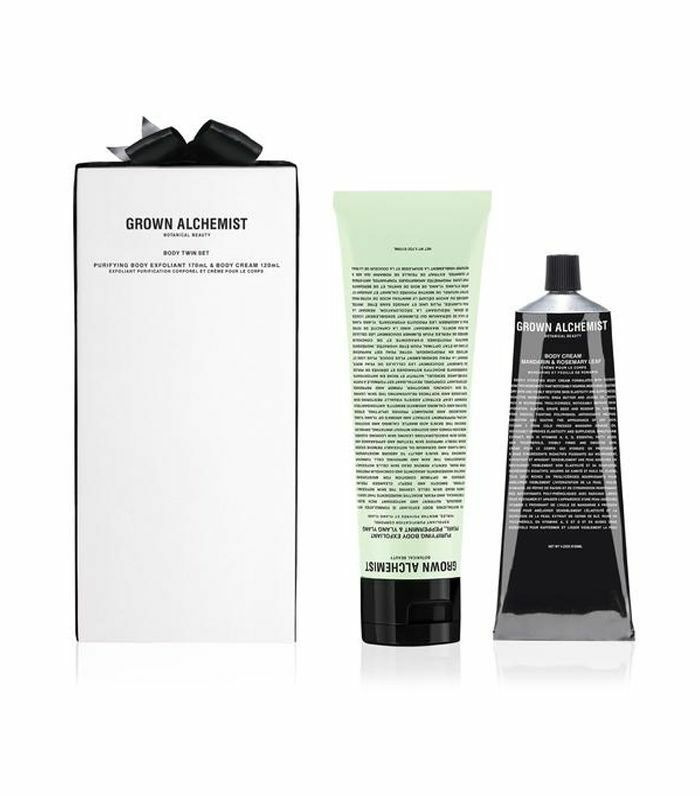 You can't go wrong with this heavenly scented body duo, infused with peppermint, rosemary leaf, and ylang-ylang. 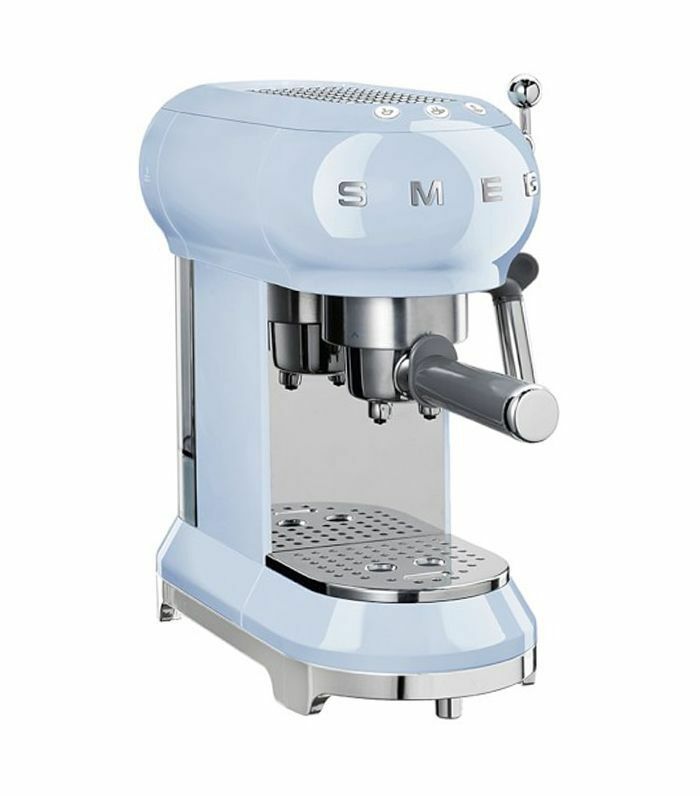 A sleek espresso machine is the gift that keeps on giving. 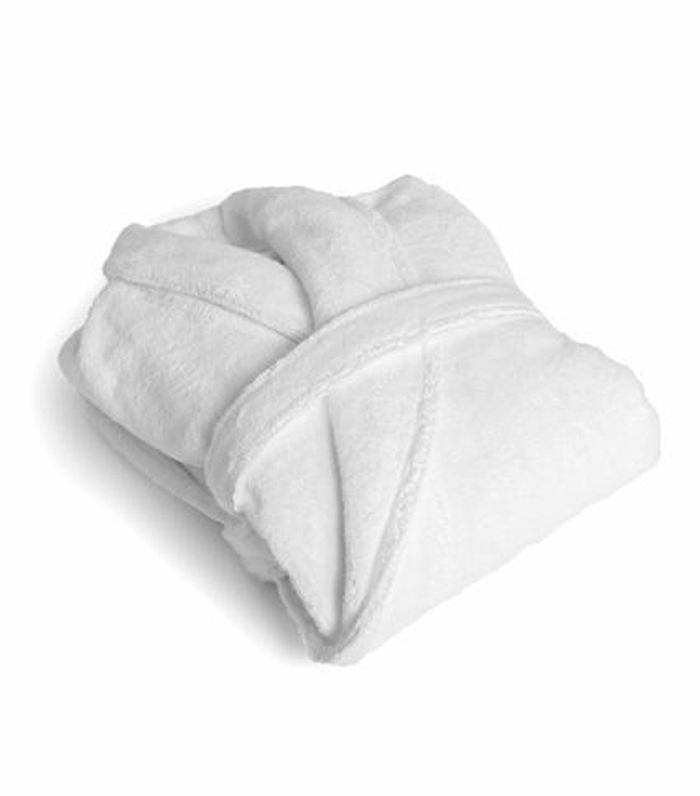 Made from 100% Turkish cotton, this hotel-quality robe will make your home feel like a retreat. 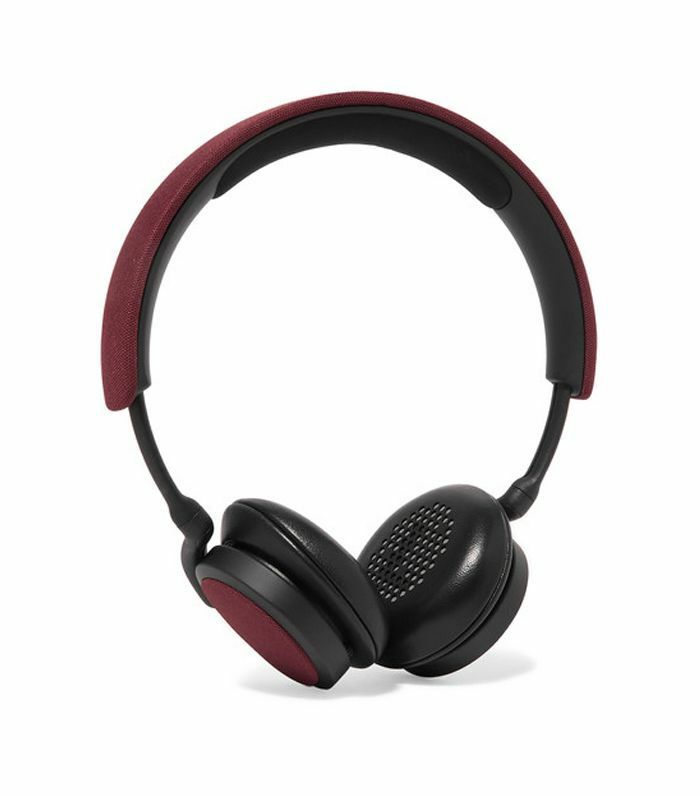 Give her something she probably wouldn't splurge on like these ruby lamb leather headphones. 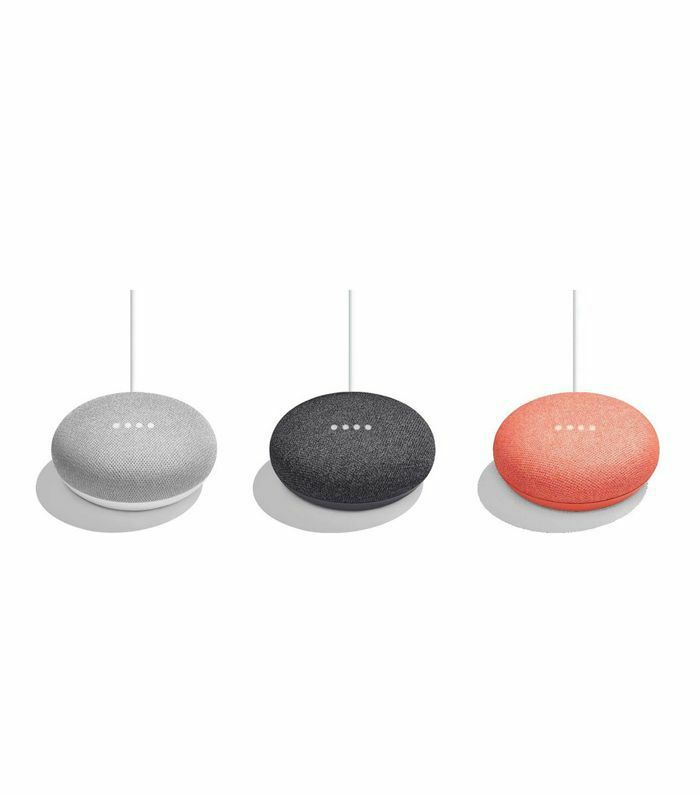 Get hands-free help around the house with this small but mighty smart device. 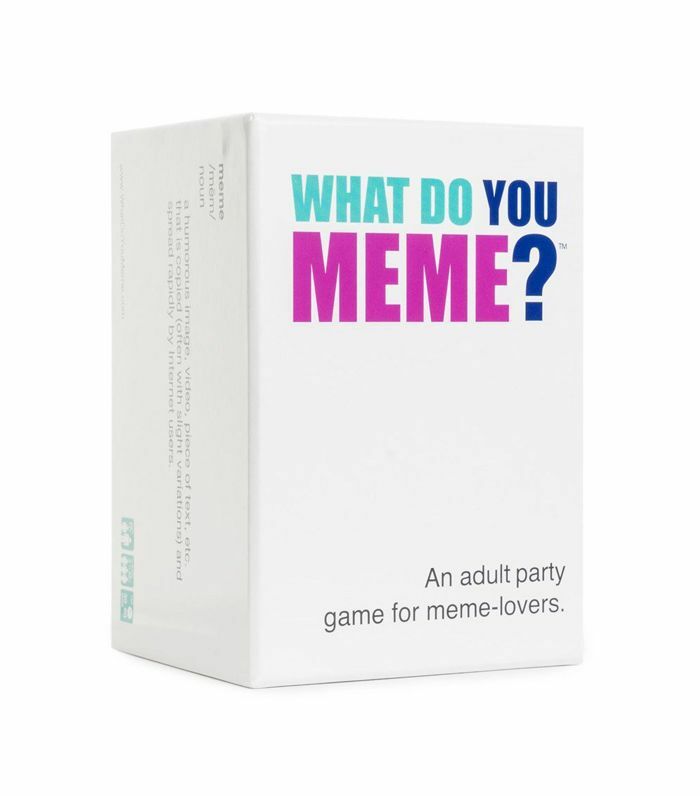 Cards Against Humanity fans will love this meme card game. Stuck for a last-minute gift? The Daily Edited does three-hour express monogramming in New York City and speedy standard delivery, too. 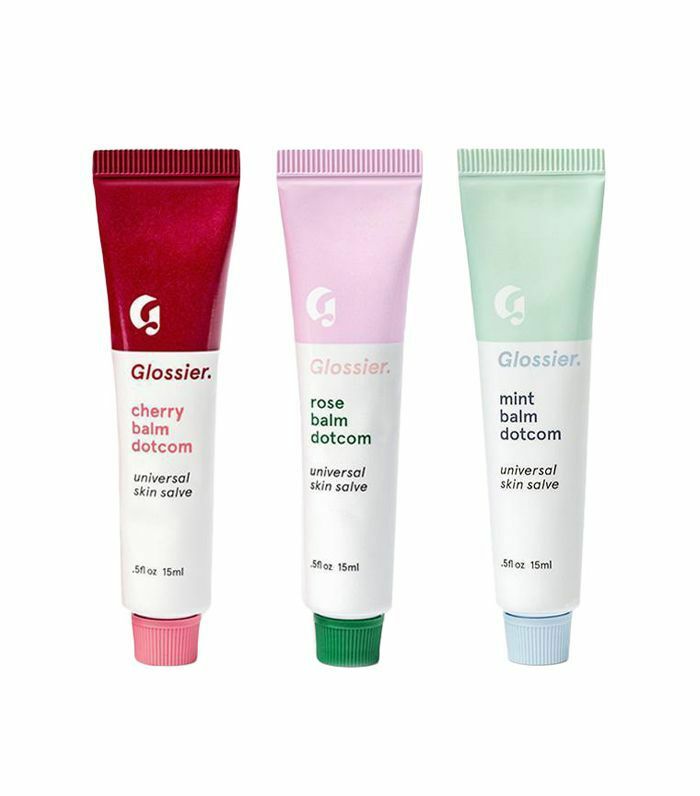 Finally, a stocking stuffer she'll actually use. 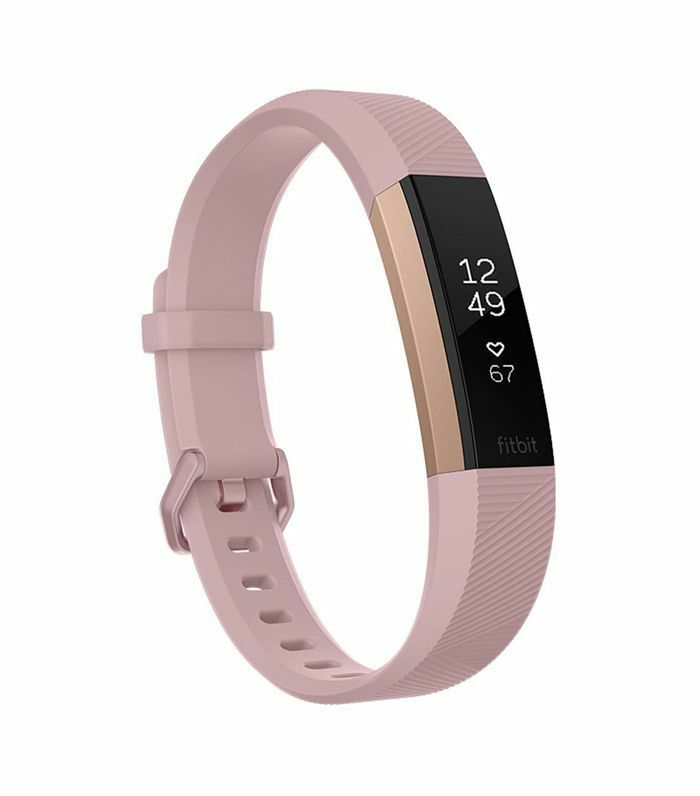 The perfect gift for fitness fanatics, this sleek device tracks steps, heart rate, and more. 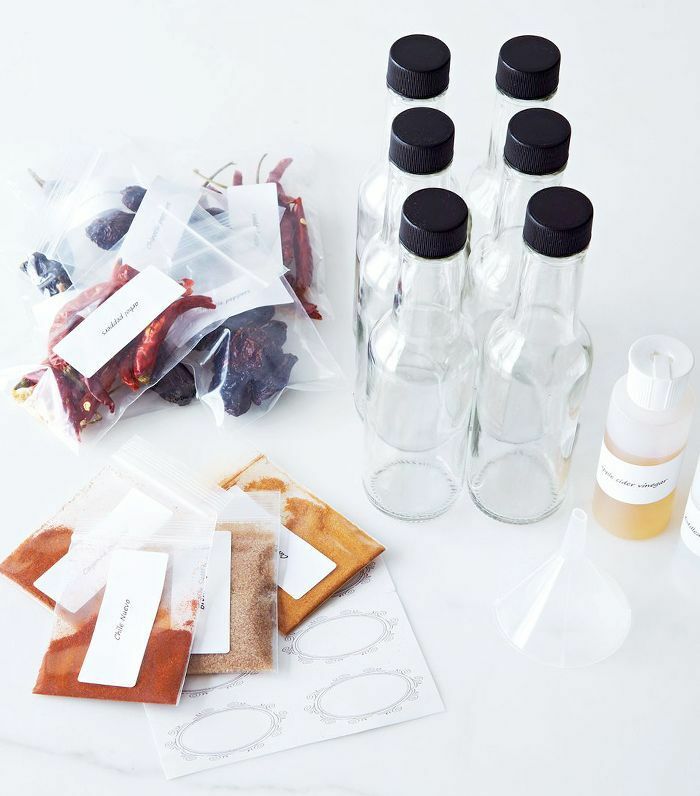 Fuel their hot sauce addiction with this DIY deluxe kit, complete with glass bottles, labels, and four different spice powders. 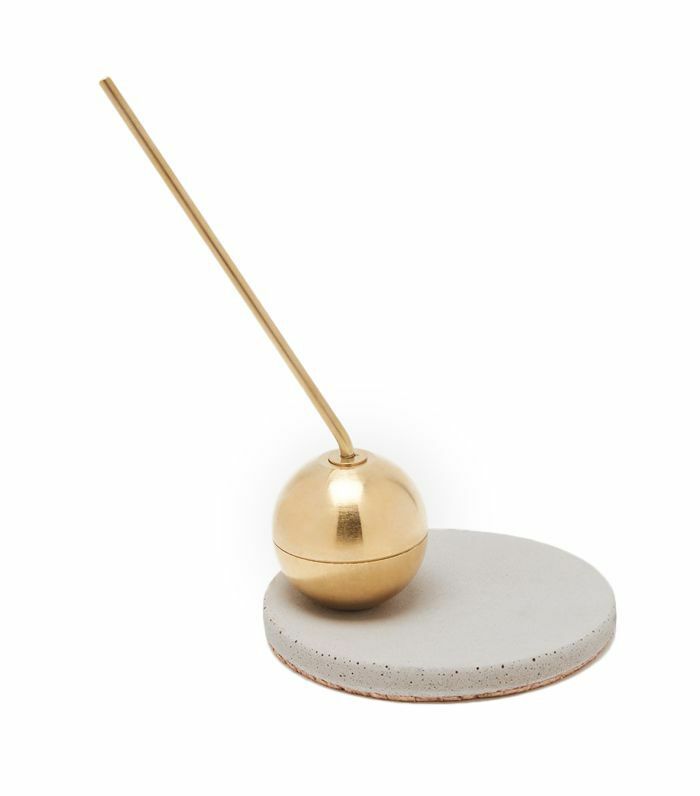 If candles are your usual gift go-to, change it up with this sleek modern snuffer, an elegant addition to any side table. Upgrade your workout buddy's gym gear, with this luxe buy from Australian It label P.E Nation. More than just a really good cook's companion, this book by foodie Sarah Tuck spotlights the recipes that helped her push past a difficult time in her life, making it a thoughtful post-breakup gift. What's on your wish list this year? 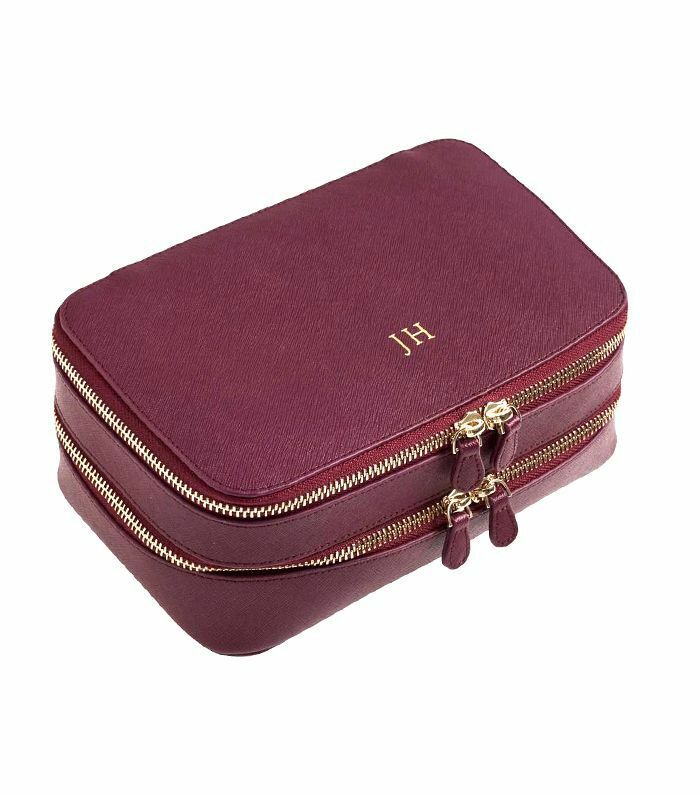 Shop more gift ideas for girlfriends here.